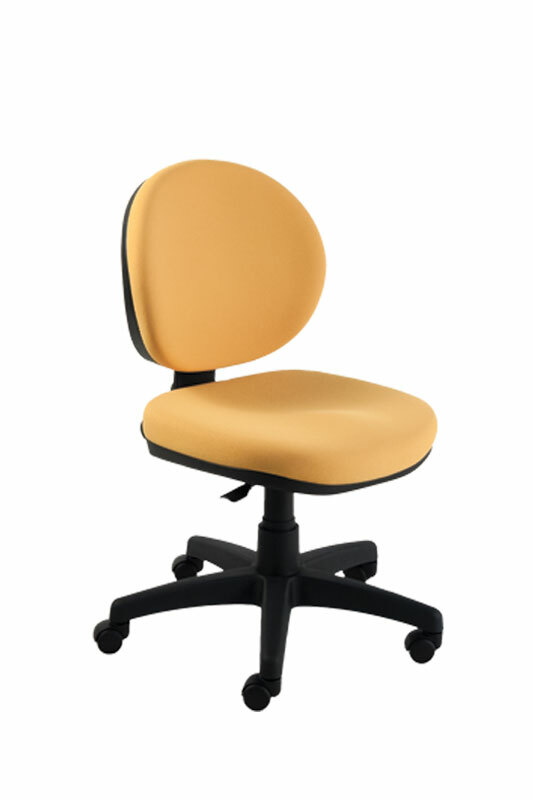 Arcadia’s form suggests an office chair that is both functional and fun. 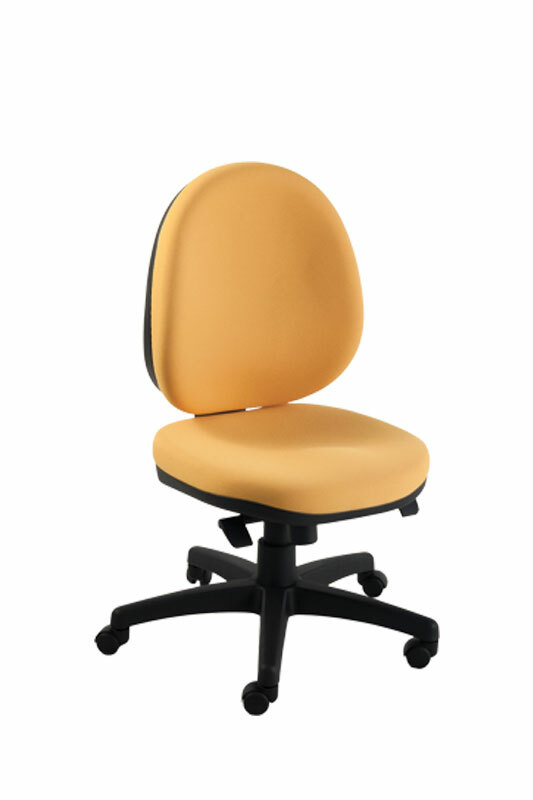 Ample, rounded lines make this fully adjustable chair as pleasant to sit in as to look at. Arcadia is available with high, medium or low back. 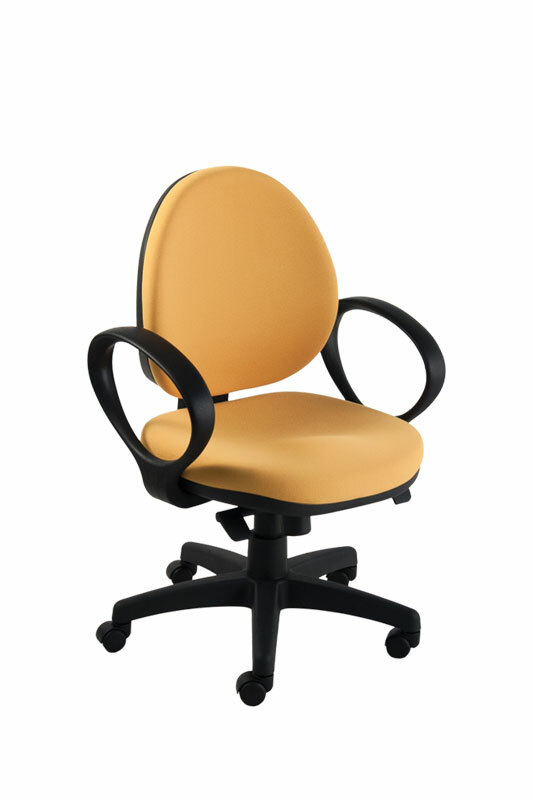 Armrests can be fixed or adjustable.